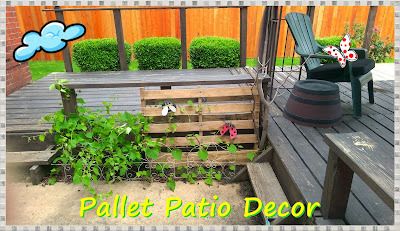 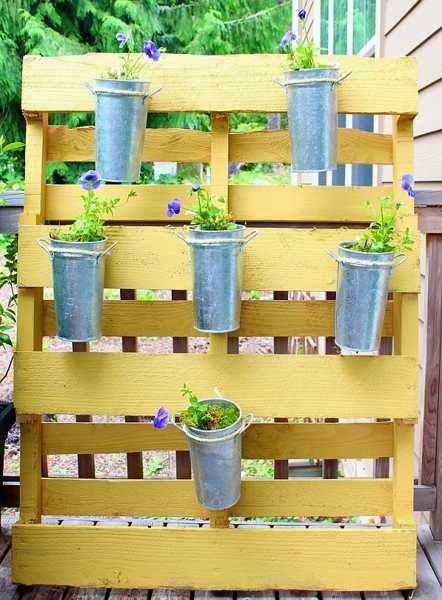 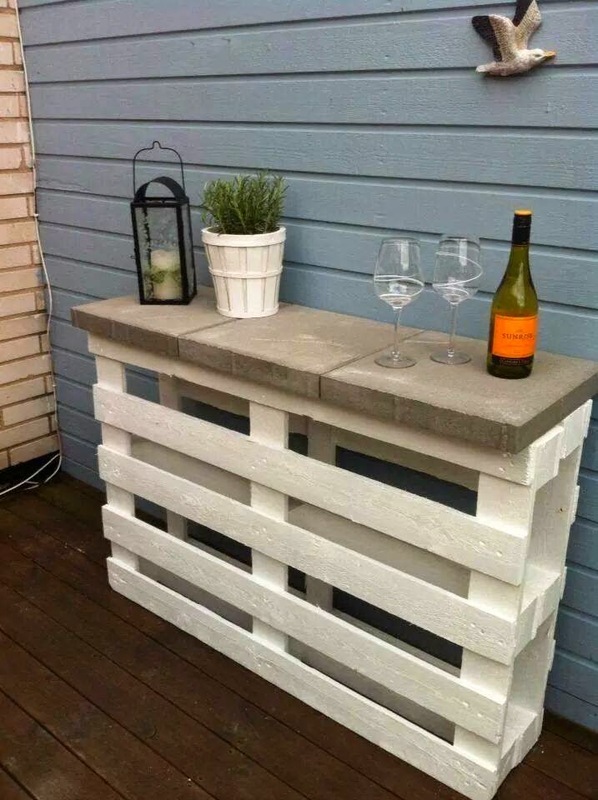 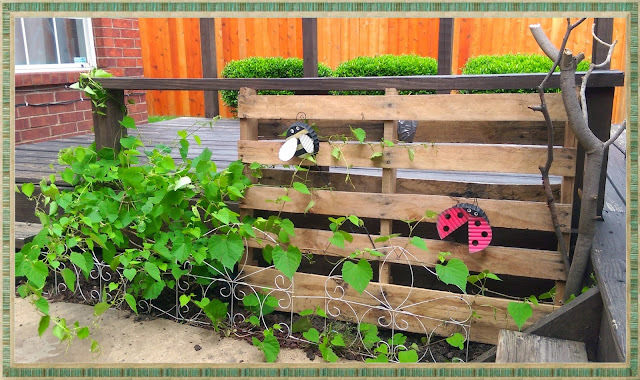 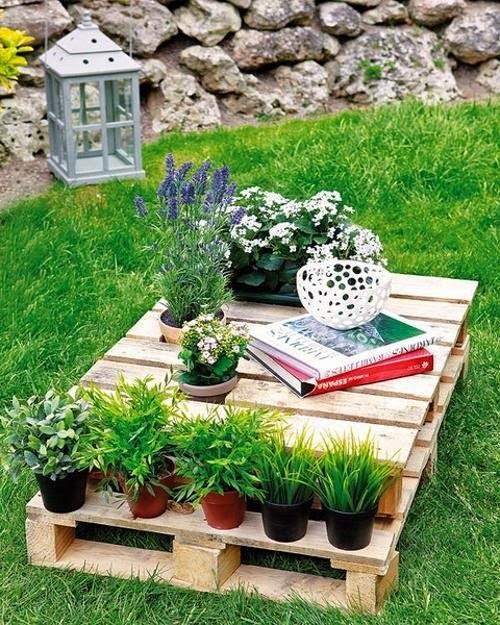 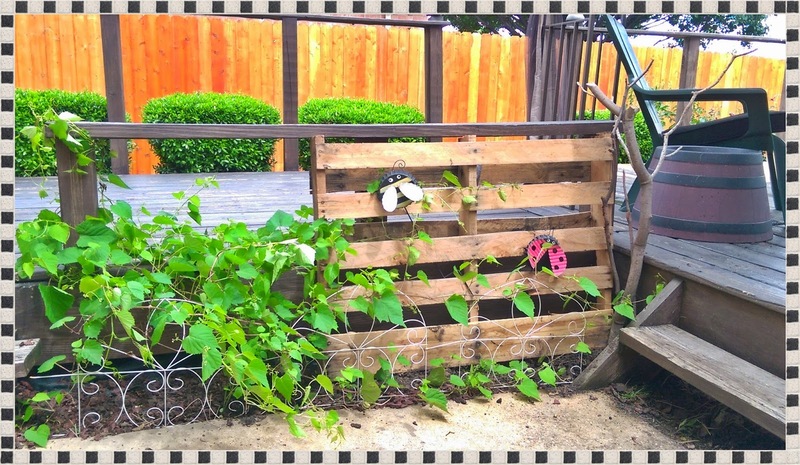 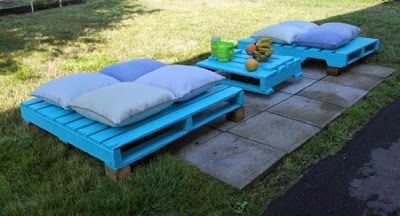 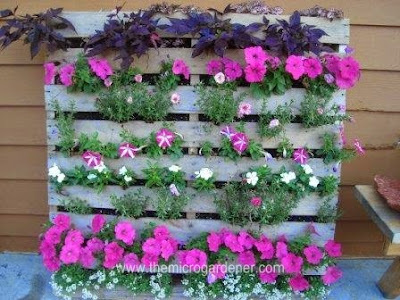 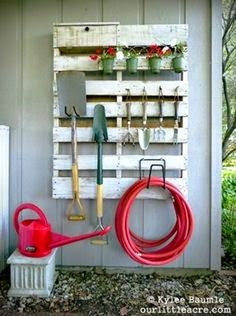 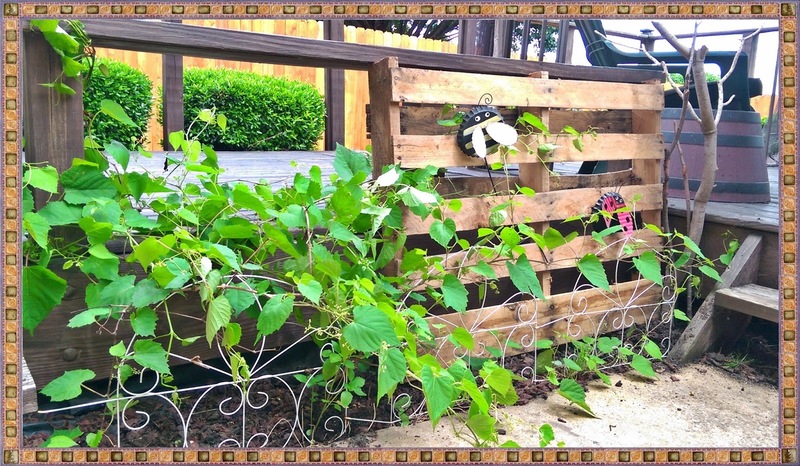 Pallets can make great patio decor or vine stands in lieu of lattice. 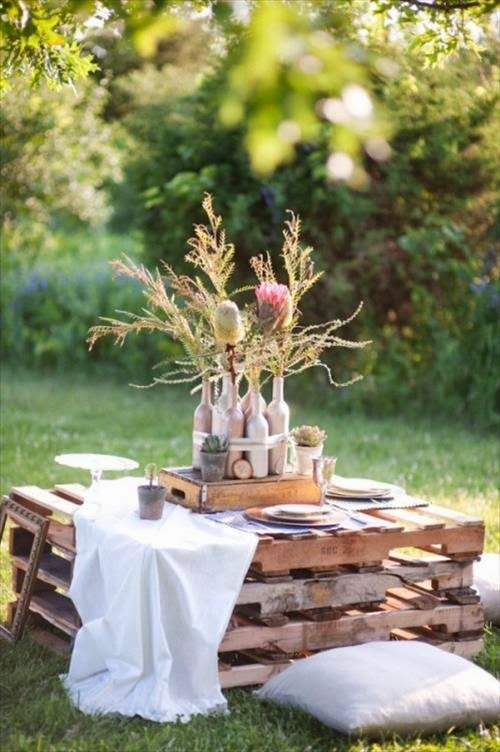 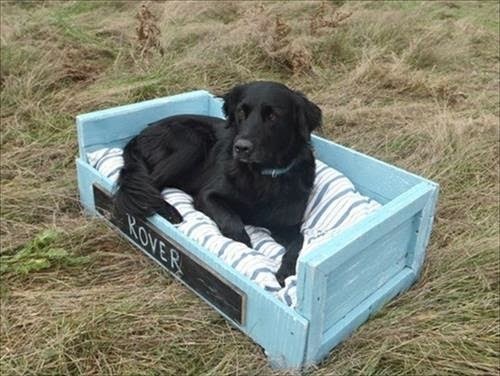 Pallets are a dime a dozen, but since we mostly see them on big rigs filled with grocery or other stock, they make for unique, industrial looking decorations. 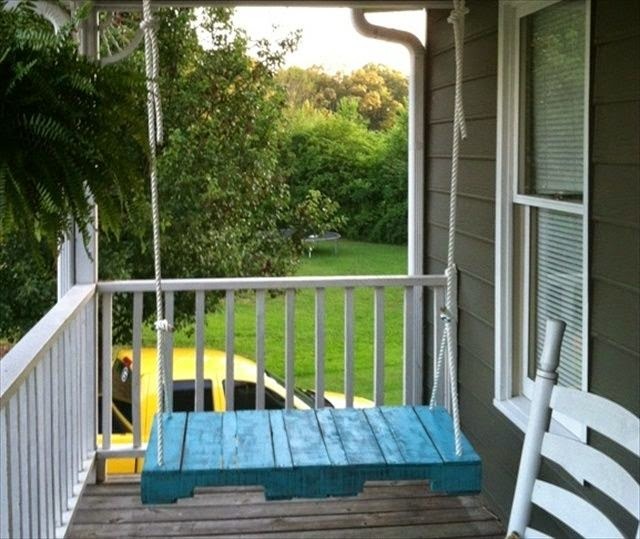 And a pallet swing can make many memories. 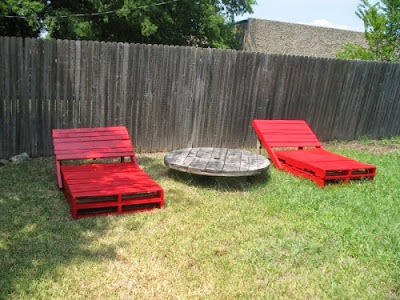 Spray Paint Patio Table - From Rust Stained to Retro!